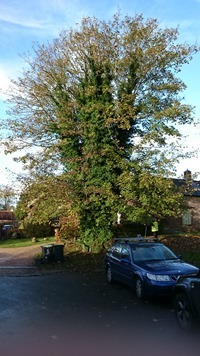 Managing trees proactively, rather than reactively is the most beneficial and cost effective form of long term tree management. We offer professional, objective, impartial advice on all forms of tree management in Cornwall and the South West; the right advice can result in significant savings and will ensure that your trees become or are maintained as assets not liabilities. 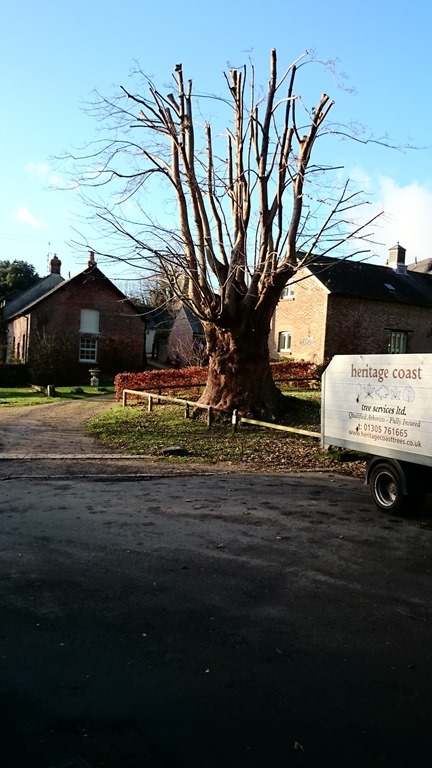 Prior to engaging the services of arboricultural contractors, we ensure that our clients are well-informed and understand what should or should not be done in accordance to industry best practice guidance and statutory regulations. We can give an accurate idea of what associated costs of any works may be or, if required, facilitate the tendering process using bona-fide contractors. 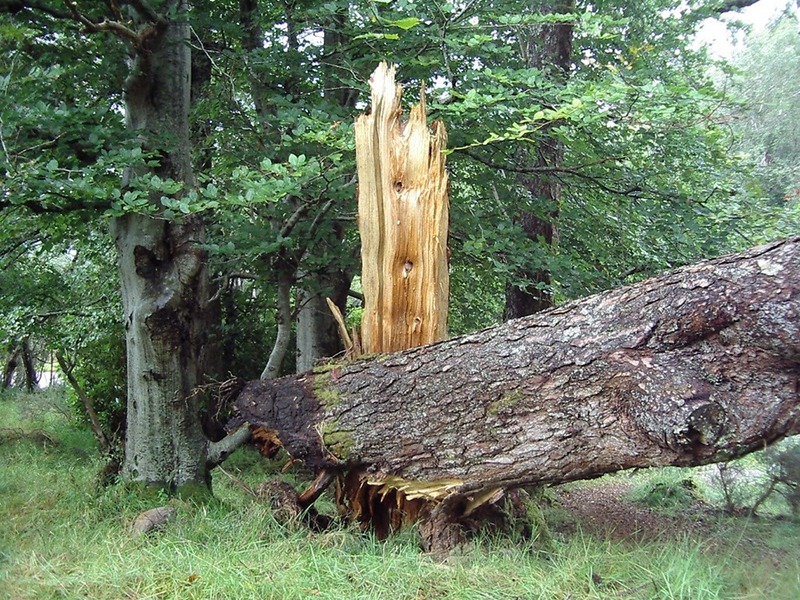 Owners of trees have a statutory legal obligation to ensure that people and property are not put at any unnecessary, or foreseeable, risk of injury or harm by their trees. However, the duty of care required by law is that of ‘a reasonable and prudent landowner’ and only requires a proportionate approach to risk management. We offer an informed, non-hysterical approach to risk management, through balancing the statistically low risk posed by trees against the wide range of benefits they provide. We can help with neighbour disputes and advise on the extent of your legal obligations. We offer a comprehensive woodland management service, tailored to meet our client’s requirements, from initial assessments and evaluation, to bespoke management plans and grant applications. 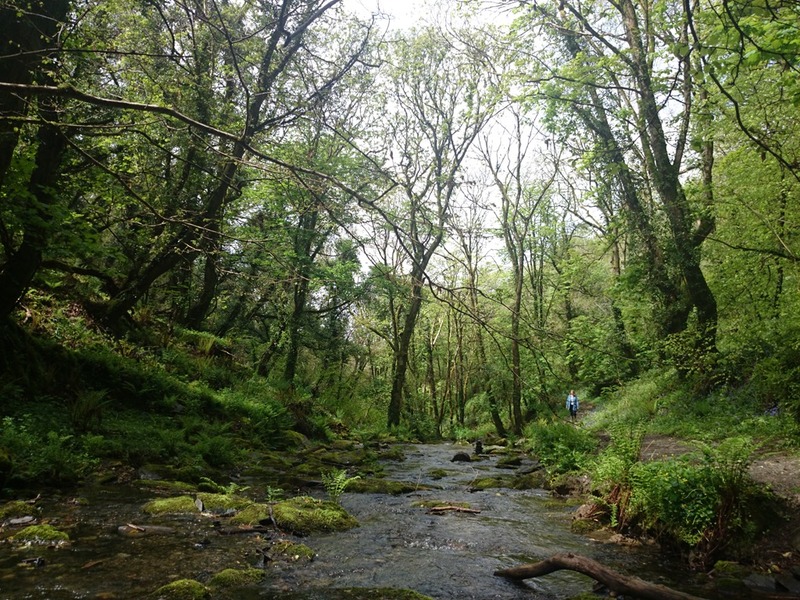 We assist our clients in meeting their objectives for woodlands large or small, whether managed for habitat and conservation, fuel wood or timber production, public access or amenity. Whether you require advice on the formative pruning of an individual young tree, the proactive management of a group of maturing trees, a corporate tree risk management strategy or a woodland management plan, Tree-Investment Ltd can help.